Come visit the Quiot family estate where you can discover the round pebbles directly in their vineyards, unearth the winemaking secrets of their very popular wines, and, finally, enjoy a wide range of prestigious wines from the Rhône Valley that are products of integrated farming, each with its own specific characteristics. 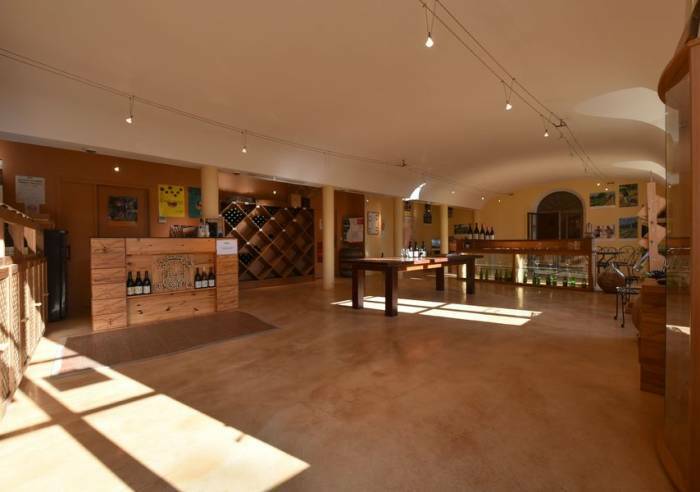 The Quiot family, whose estate is in the heart of the village, welcomes you in its pleasant, spacious wine cellar. 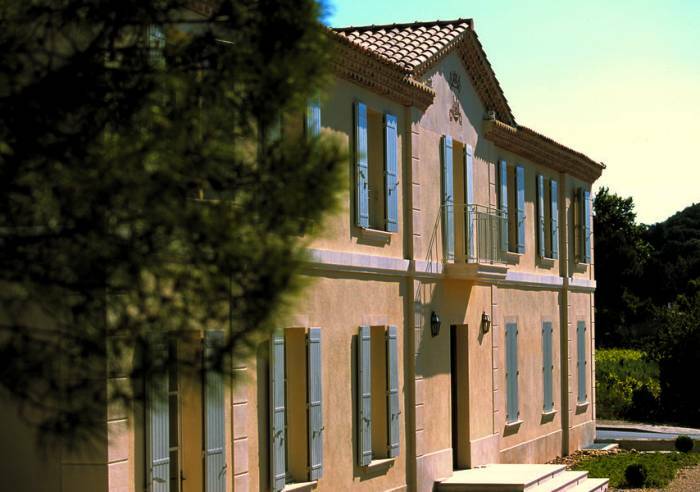 You can discover a wide range of wines from the Southern Rhône Valley and Provence. 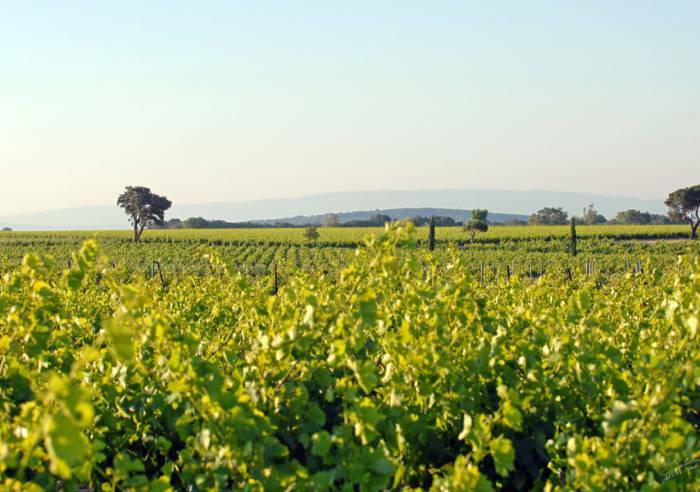 - A winegrower's walk with tasting of three wines (2-hour guided tour). 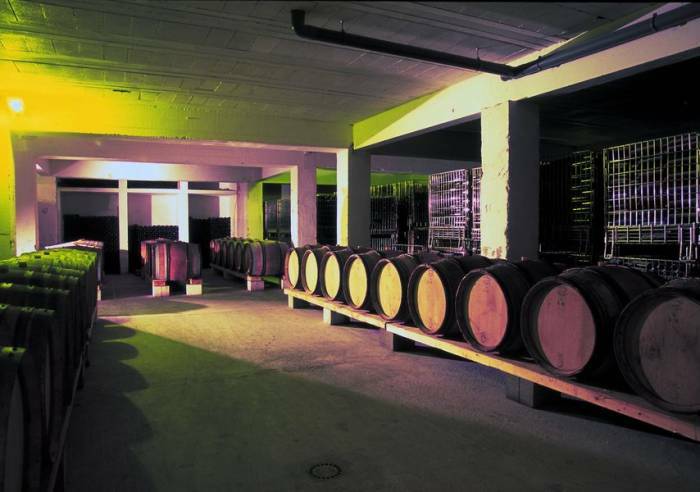 - Gourmet workshops in wine and cheese pairing, preceded by a tour of the cellar (2 hours). - Wine discoveries, in a one hour or one and a half hour package, with tasting of 3 or 5 wines according to the package selected - Prices vary depending on the package. Reception room, Parking Sales on site, International export.